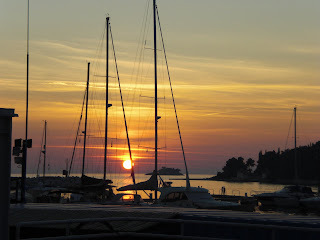 Debra's thoughts on Oracle: Can't make Oracle Open World - How about Croatia? The HrOUG conference is on at the same time as Oracle Open World which saddens me as I had such a great time at this conference last year and the setting is just magical. It sounds an interesting idea. Do you know how much of the content is in English?